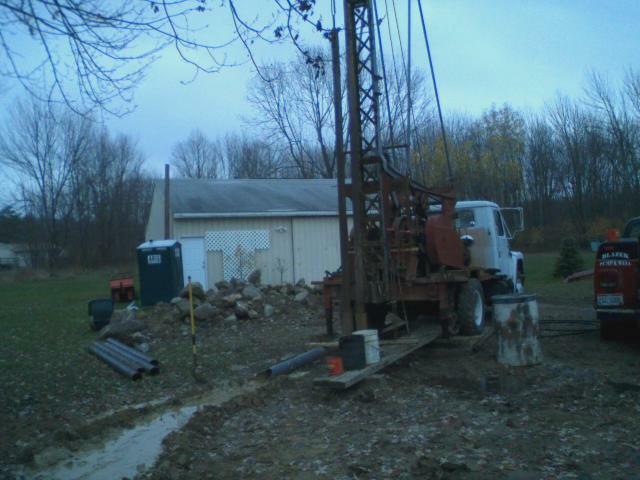 There are many different types of aquifers in Ohio; i.e. sand & gravel, Shale, Sandstone. 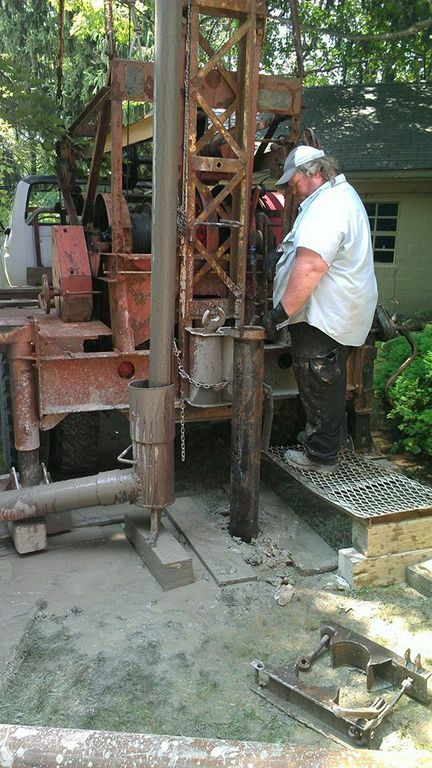 An Aquifer is an under-ground water bearing formation consisting of permeable rock. 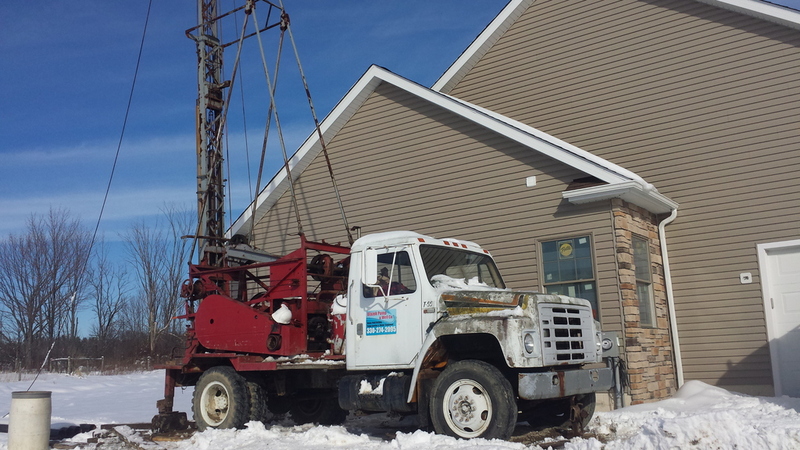 In order to access the water in the aquifer, a water well must be drilled. 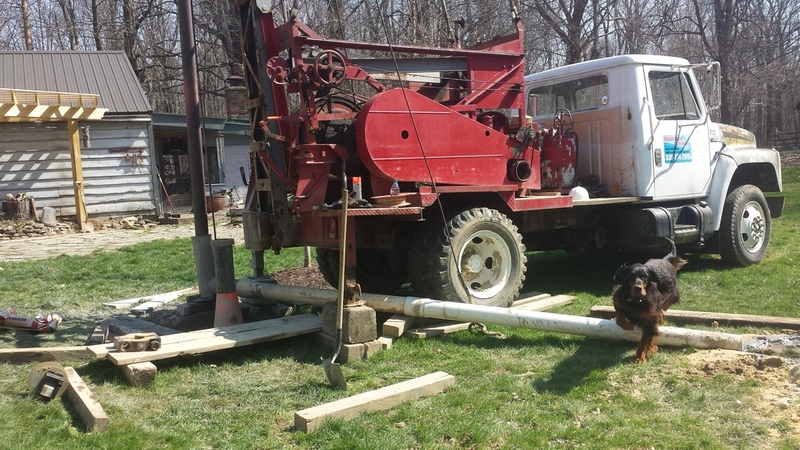 The location of the well will determine which aquifer will yeild the most efficient amount of water as well as how the well is constructed. The term " rock well " means that the water bearing formation is sandstone, shale, limestone or other consolidated yet permeable rock. 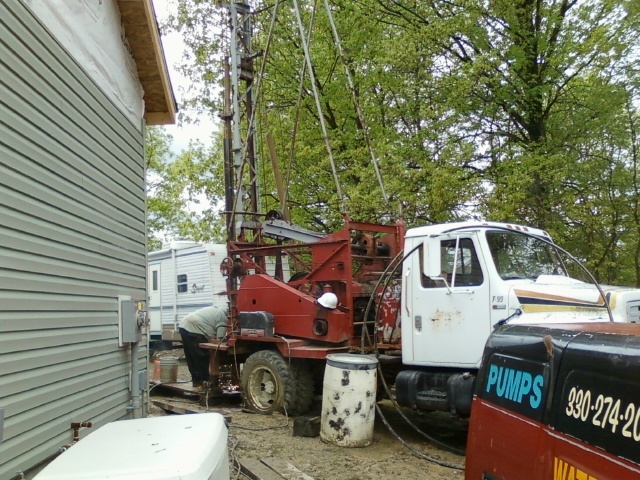 The well is constructed by drilling into this formation and setting casing where the formation is stable. The aquifer and casing depths depend on geographical and geoligcal location. 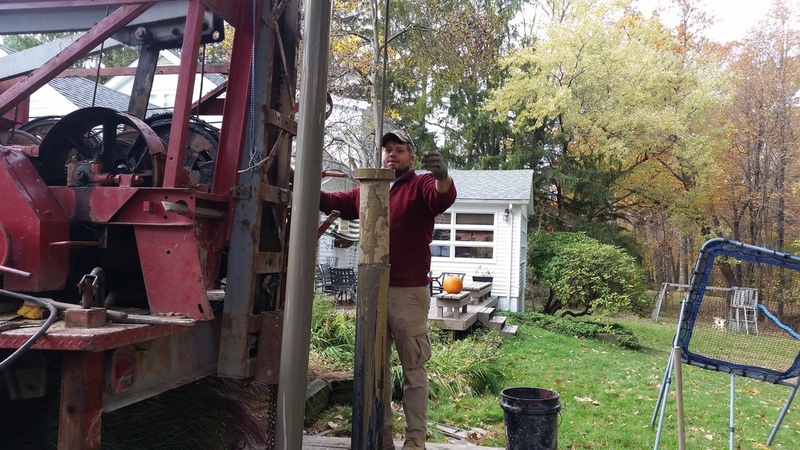 For a free estimate contact us today! 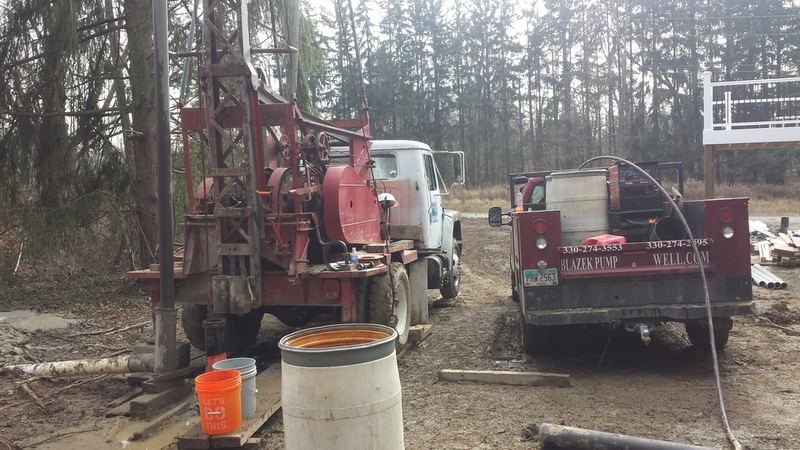 Sand & Gravel water wells consist of unconsolidated rock such as sand, gravel and a mixture of the two. Since these formations can be un-stable, a screen is required. 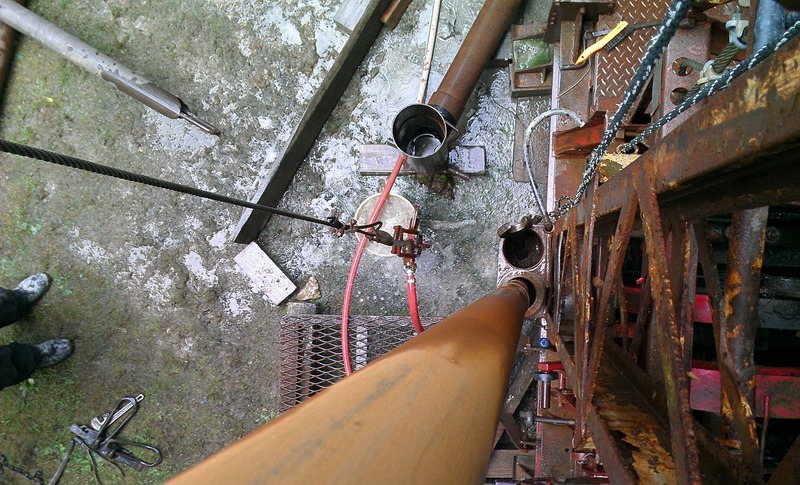 The casing for this well is set at the top of the screen which is set at the bottom of the well. Screen size and length are determined by the size of the material in the water bearing formation as well as the extent of the formation. After the well is constructed properly, we develop the well using high pressured air to create more yield. 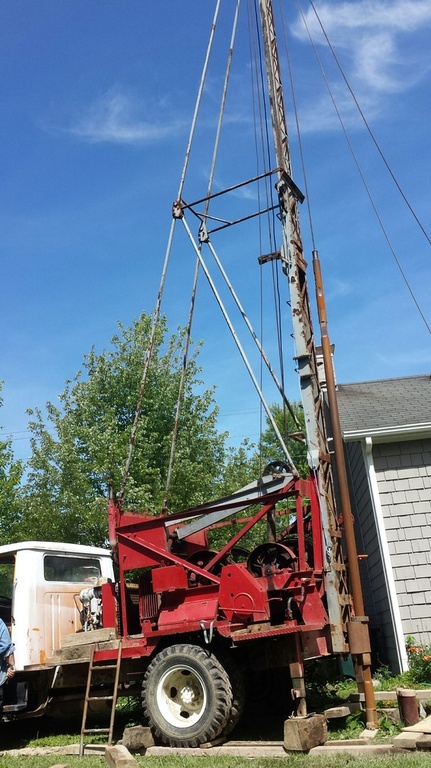 For a free quote on a new well or to rehabilitate on old well, Contact Blazek Pump & Well today!